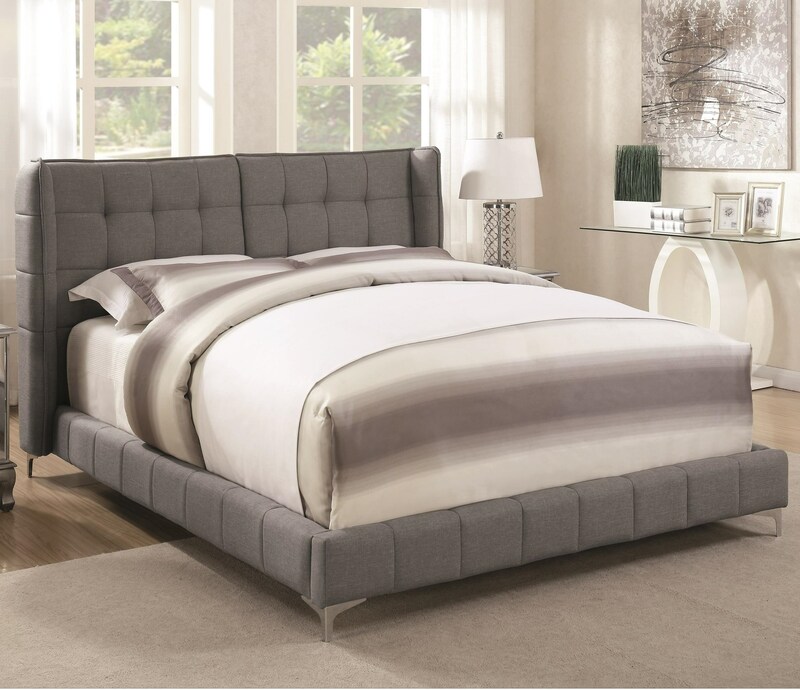 This unique and stylish upholstered California king bed will give your room a comfortable and contemporary appearance. 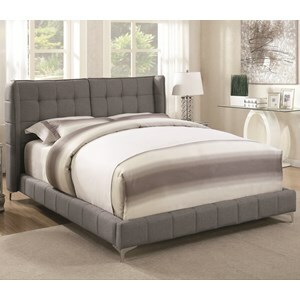 The light grey fabric is clean and casual, while the button tufted headboard adds some further depth of detail. 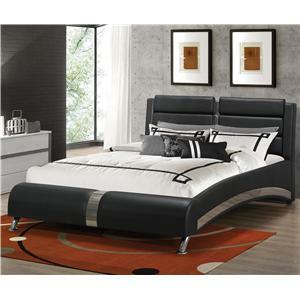 Furthermore, the demi-wing style adds some sophistication that you'll love having in your home. 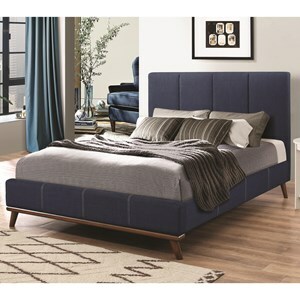 The Goleta California King Upholstered Bed with Button Tufted Headboard by Coaster at Value City Furniture in the New Jersey, NJ, Staten Island, Hoboken area. Product availability may vary. Contact us for the most current availability on this product. 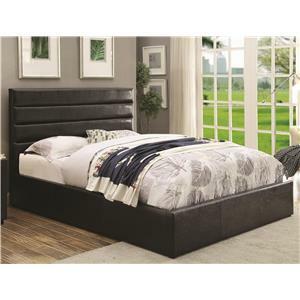 300677KWB2 California King Bed Rail & Footboard 1 12.5" 90" 11"
300677KWB1 California King Bed Headboard 1 46.5" 49" 11.5"
Browse other items in the Goleta collection from Value City Furniture in the New Jersey, NJ, Staten Island, Hoboken area.